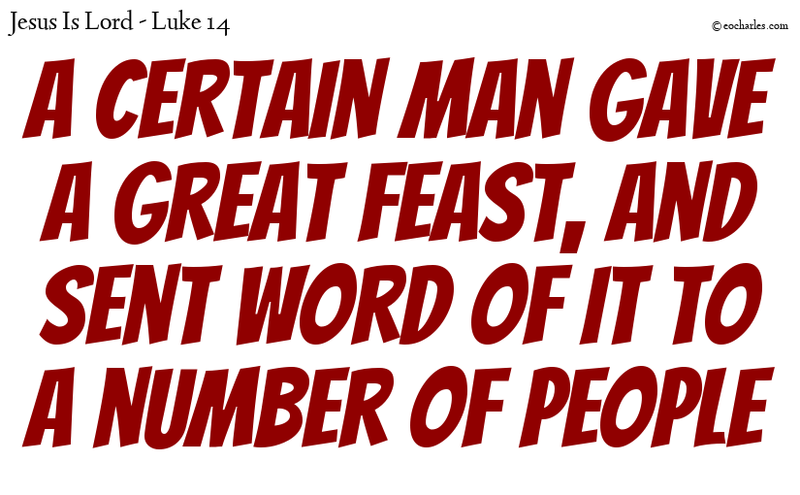 And he said to them, A certain man gave a great feast, and sent word of it to a number of people. 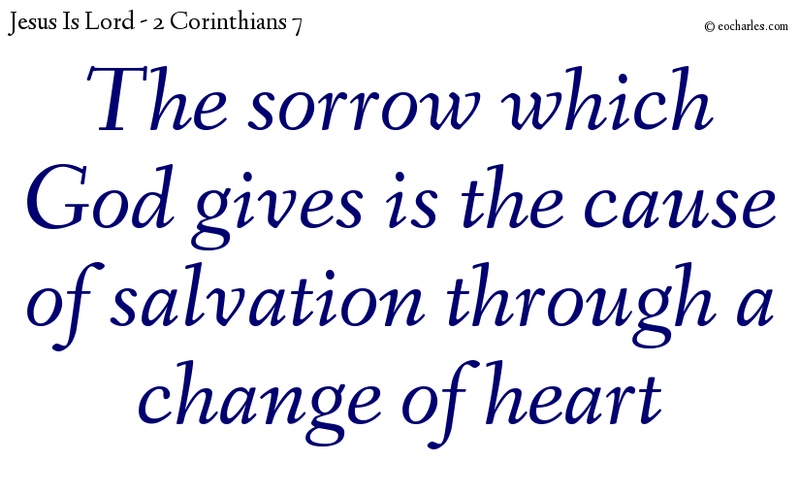 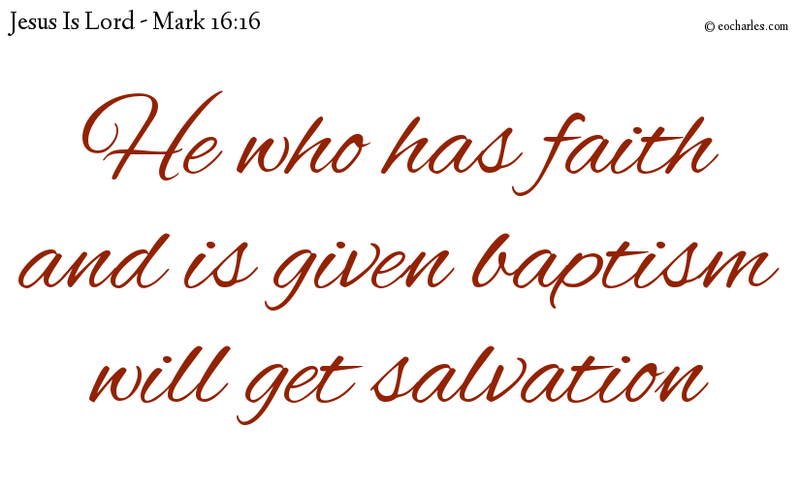 Brothers, my heart’s desire and my prayer to God for them is, that they may get salvation. 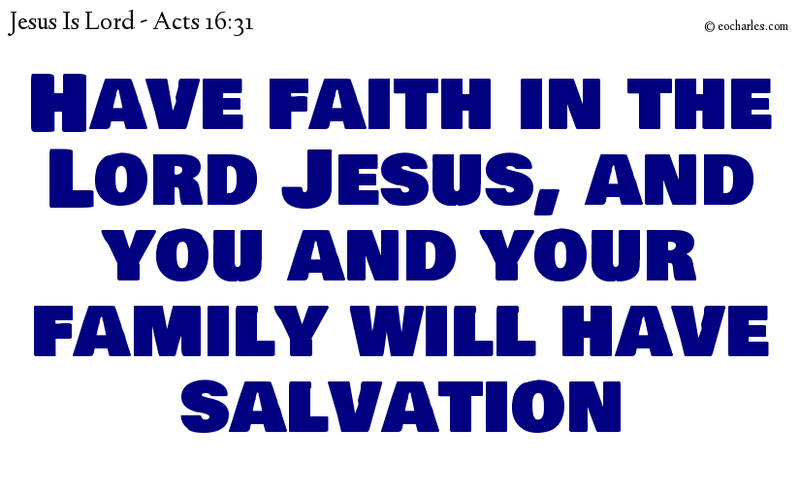 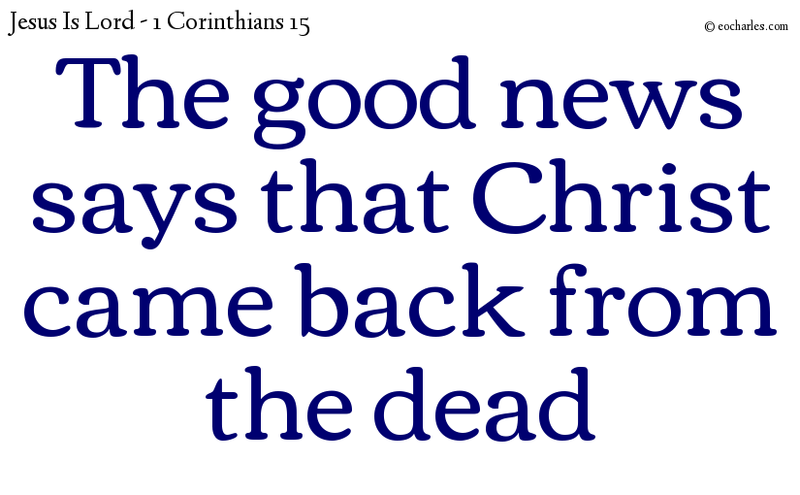 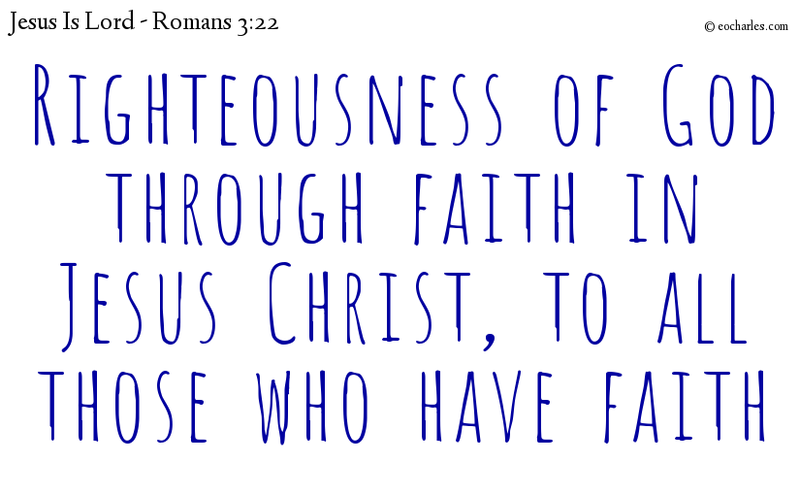 And they said, Have faith in the Lord Jesus, and you and your family will have salvation.